INSEC district representatives have reported that apart from few incidents, the registration of candidacy for the third phase of election in province number 2 went peacefully and exuberantly. In province number 2, election is scheduled for 136 local level on September 18. The registration of candidacy nomination was peaceful however there has been report of violation of code of conduct by some political parties according to our district representatives. 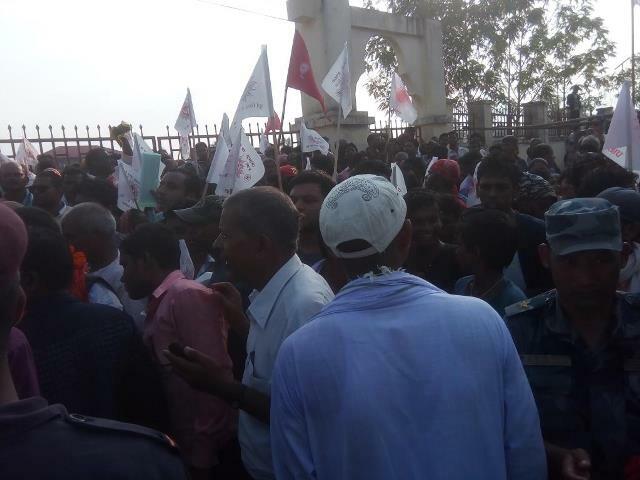 Meanwhile, there was a clash between the cadres of CPN UML and Maoist center while registering the candidacy nomination in Devahi Gonahi of Rautahat District. During the clash, three UML cadres and four Maoist (Center) cadres were injured according to local Jitendra Shah. 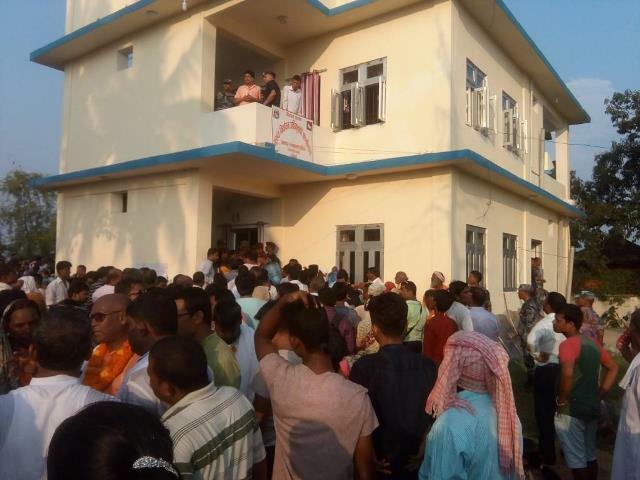 According to Dhanusha district representative Binod Kumar Rabidas, the candidacy nomination process went peacefully in the district. For one sub-metropolis along with 12 municipality and six Rural Municipality, political parties and independent candidates have registered their candidacy peacefully. The registration of candidacy went peacefully however political parties were found to be violating election code of conduct abruptly. The political parties were found to be using vest with election symbol, banner and bigger flags. In Janakpur and Dhanushadham, Nepali Congress has used children in rally. According to Bipin Gautam of Rautahat , the registration of candidacy was peaceful in the district. All 18 registered political parties have registered their candidacy nomination for 16 municipality and two Rural Municipality according to the election office. In Gaur Municipality, 17 candidates have registered their candidacy for mayor and 18 for vice-mayor. This is the highest number of candidacy registered for the post of mayor and vice-mayor according to District election commission. Seven cadres of UML and Maoist center were injured in a clash at Debahi Gonahi Rural Municipality over a dispute in a rally. In a clash, three cadres of UML and four of Maoist center were injured. 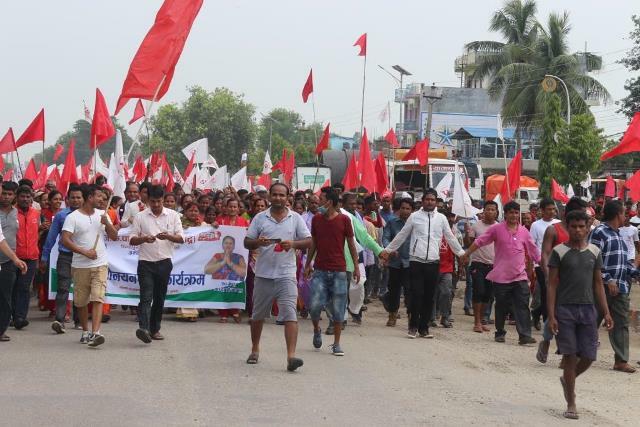 Party office of Maoist Center in Garuda Municipality was vandalized by the supporter of independent candidate Kantha Mani Jaiswal over a ticket dispute. Jaiswal was affiliated to Nepali congress and had joined Maoist party few months back after the party decided him to give ticket of mayor. However, on the registration day, the party selected other candidate for mayor and Jaiswal gave independent candidacy. His supporter vandalized the office after the incident. Meanwhile, Nepali Congress leader Ananta Koirala was beaten by his own cadres accusing him of distributing ticket of Chandrapur City from his house. 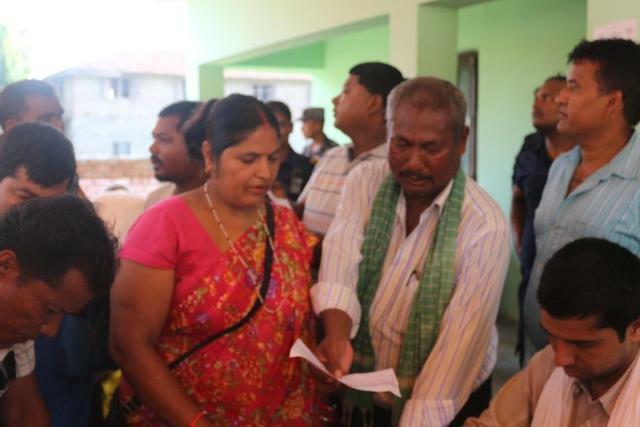 According to Bara district representative laxmi Shah, there was an exuberant participation of political parties for the registration of candidacy nomination. The election office confirmed that the process of registration of candidacy was peaceful in the district. The candidacy was registered for two sub-metropolis, five municipality and nine Rural Municipality. There are 167 ward in 16 local levels. However, the political parties have violated code of conduct by using T-shirt and vehicles with election symbol. In only one metro city, Birgunj of province number 2, political parties are attempting to attract voters through various means. Parties are using caps, T-shirts, vehicles and other prohibited materials against election code of conduct. 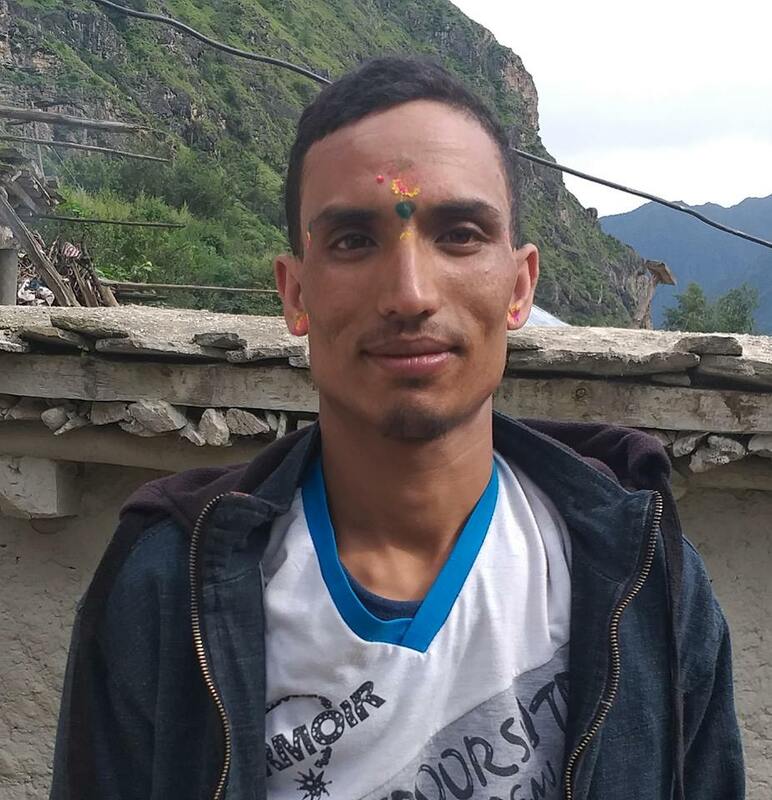 According to Sarlahi district representative Santosh Singh, the registration of candidacy nomination was completed with excitement and peacefully quoting District Election Office. There are 20 local levels maintained in the district and 37 political parties have registered the party according to the District Election Office. According to INSEC district representative Ajaya Kumar Shah, political parties, cadres and people are very excited to participate this election which is going to be held almost after two decades. In all 15 local levels of Mahottari, the registration of candidacy nomination was peacefully completed according to Chief Election Officer Kiran Kumar Pokhrel. In Mahottari, the registration process started from 10 in the morning. While registering the candidacy, major political parties were found to be violating election code of conduct by using public places by putting party’s flags. According to Durga Pariyar of Siraha, the registration of candidacy nomination process was peaceful despite of few incidents. In 7 Municipality and 10 Rural Municipality, Nepali Congress, UML, Maoist center, Federal Socialist Forum, RJP, RPP and independent candidates have registered their nomination. During the process, the parties have used children, music, vest, caps and vehicles against the election code of conduct. 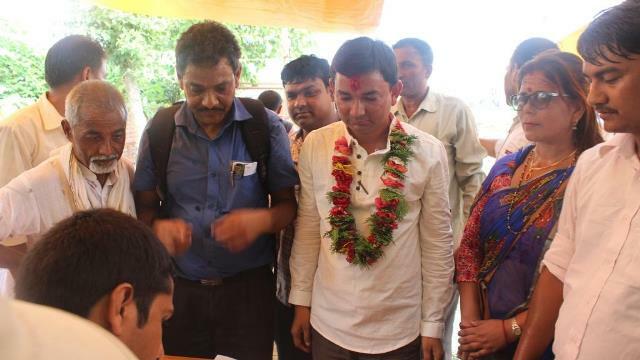 According to Saptari District representative Manohar Kumar Pokhrel, the candidacy registration process was peacefully conducted on September 6 however, they were found to be using children during the nomination of their candidacy. The election Act 2072 has prohibited the use of children in election however they were used in a rally. The candidacy registration was held for nine municipality, nine Rural Municipality and 165 ward according to Chief Election Officer Sharada Koirala. The crowd gathered from the morning for the registration of candidacy in Election Office. The nomination process was peaceful according to Koirala.